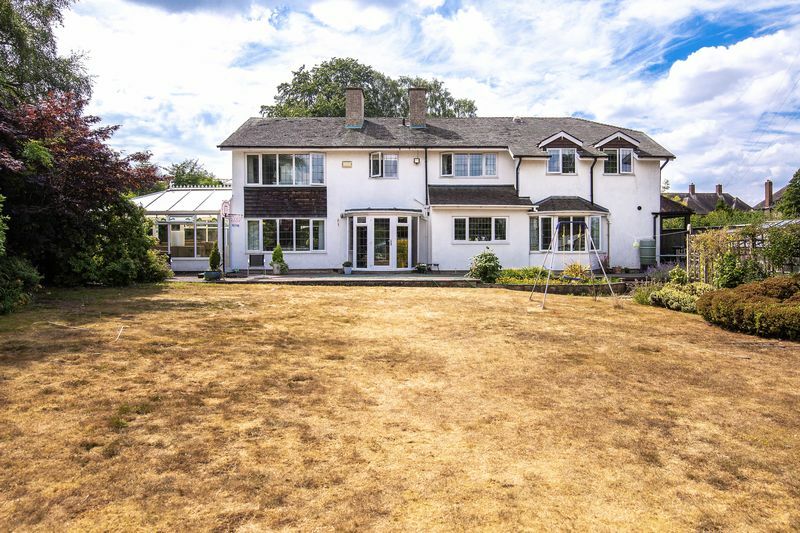 A wonderful five bedroom family home offering immense potential for extension, enhancement or replacement. 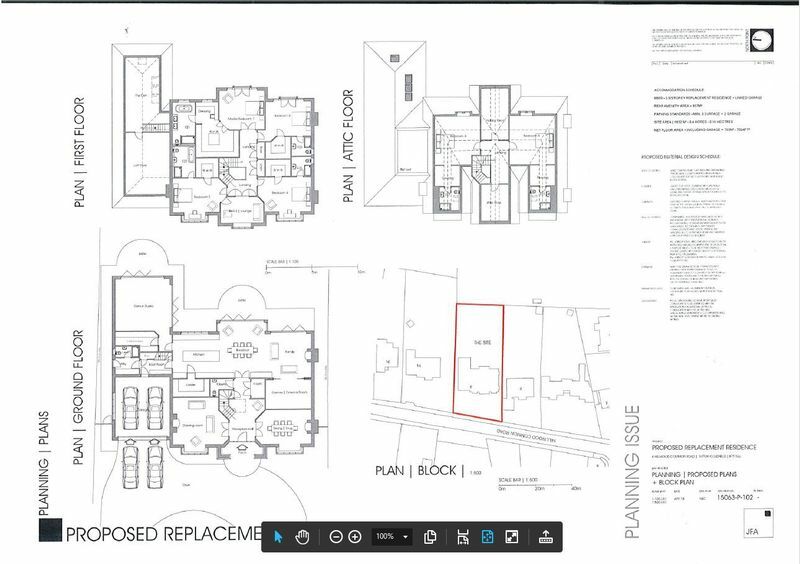 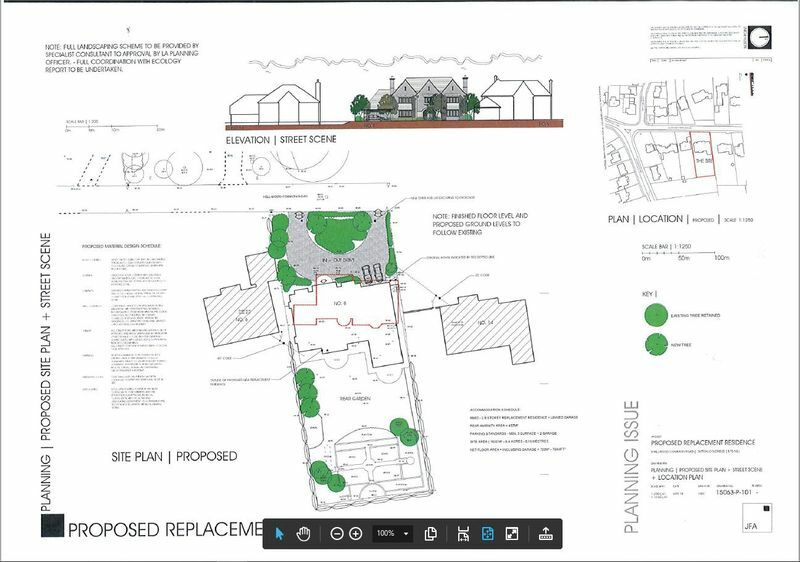 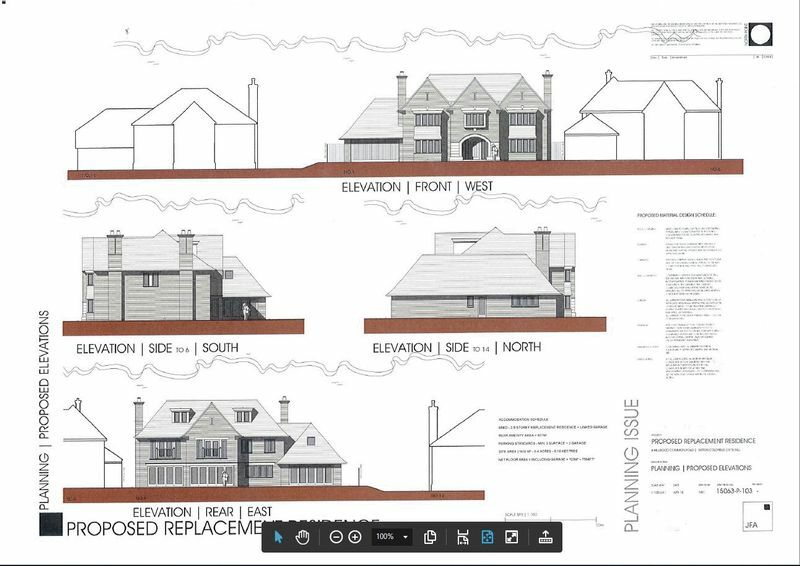 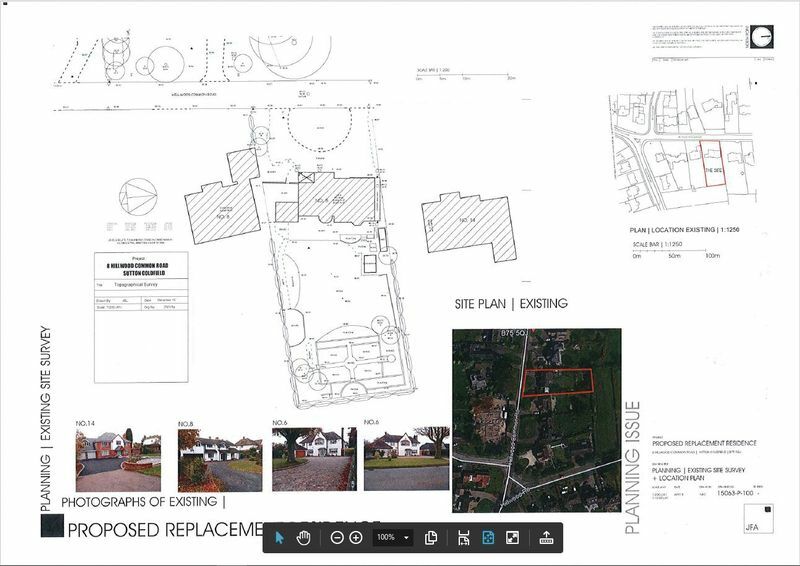 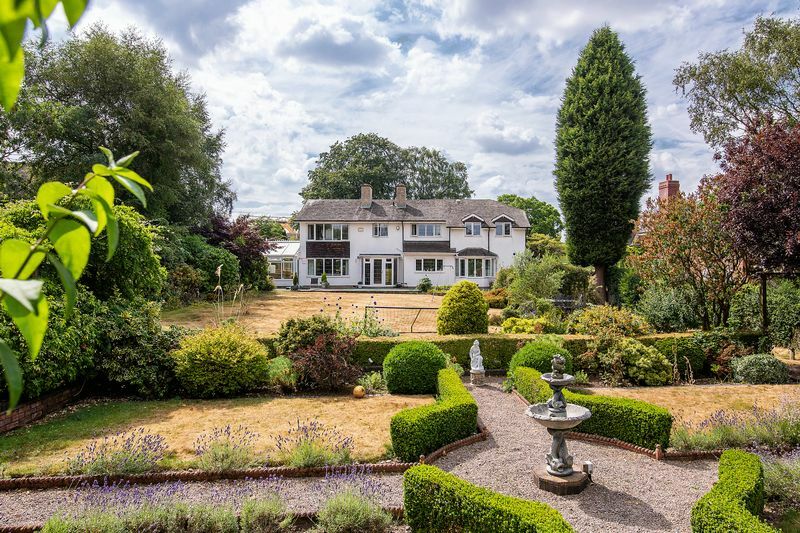 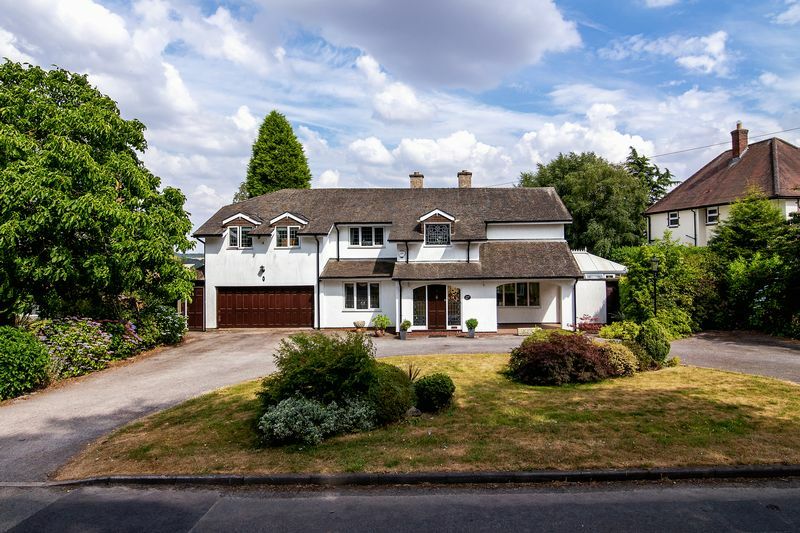 With planning permission in place for a substantial six bedroom, six bathroom family home totalling 703sqm, further details of which are available through our Exclusive and Rural office: BIRMINGHAM PLANNING REF: 2018/03467/PA. 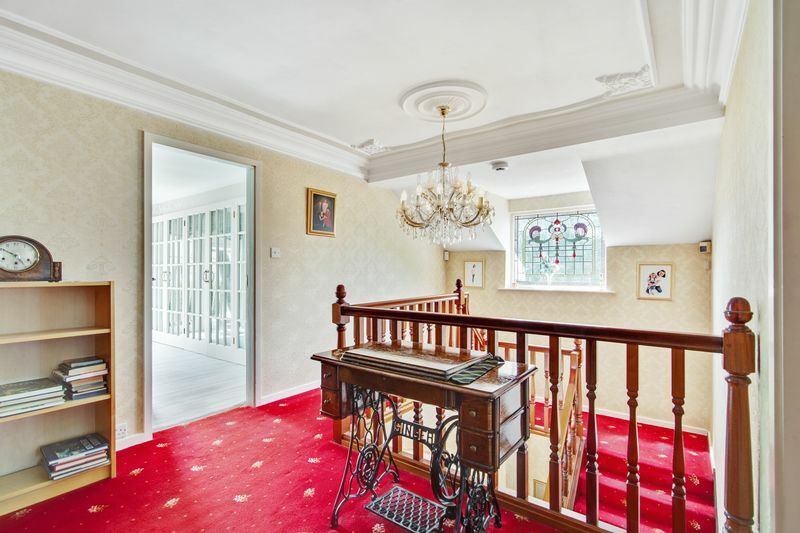 Set back from the road behind a large in and out drive the property currently comprises enclosed porch, welcoming dual aspect reception hall with access out to the rear gardens. 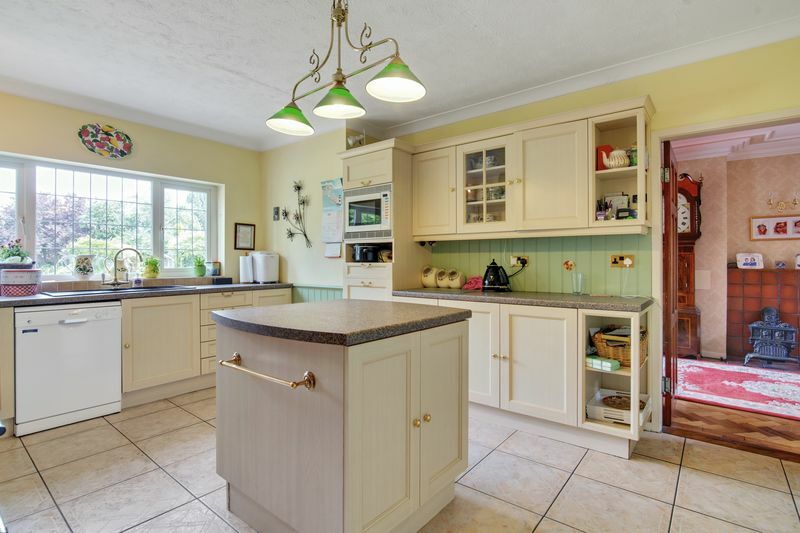 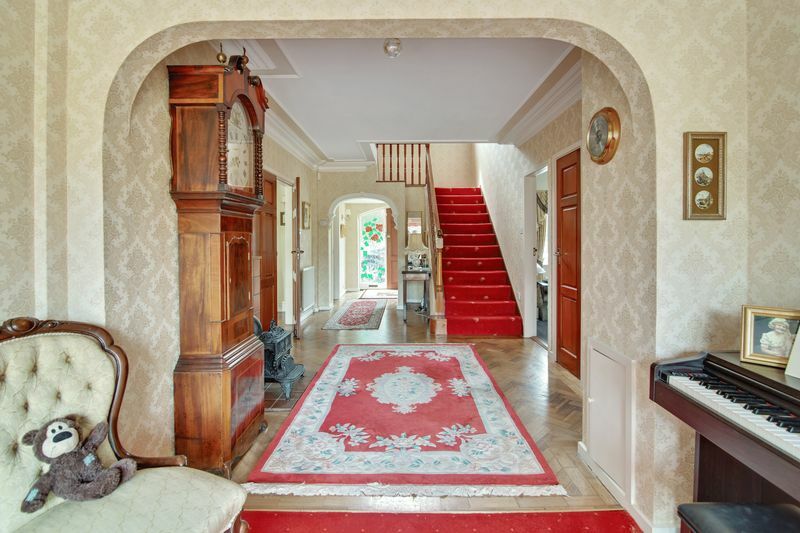 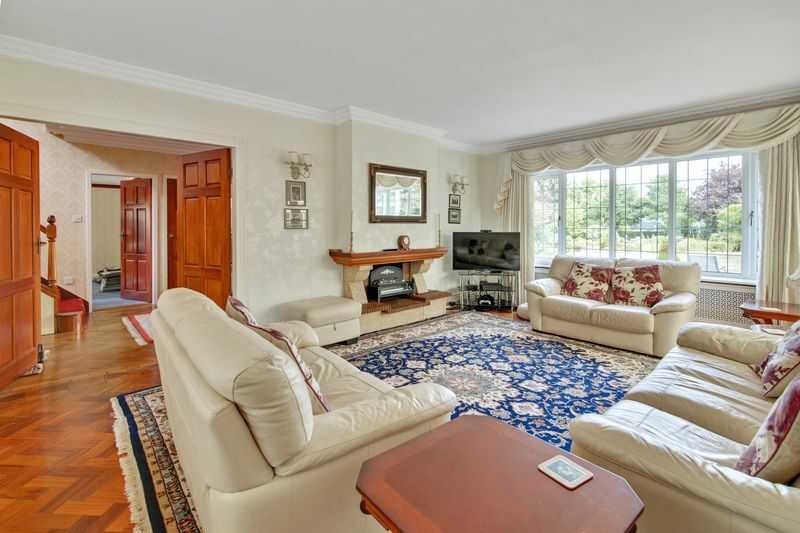 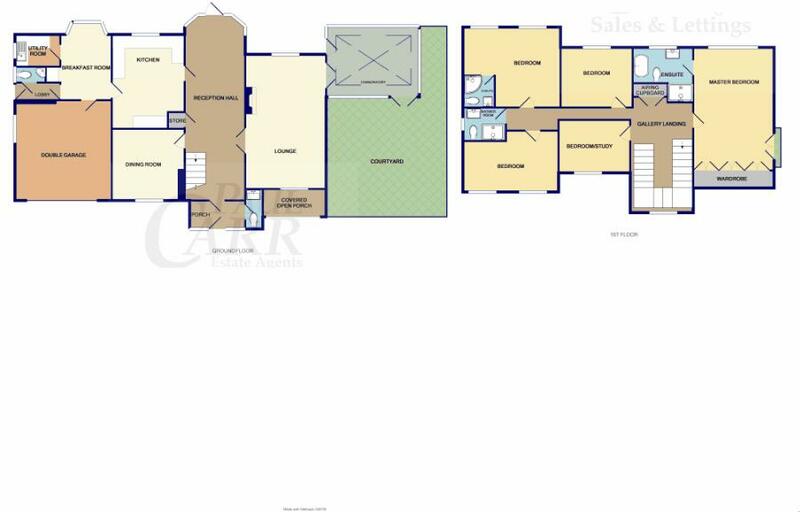 Lounge, conservatory, formal dining room, large breakfast kitchen, breakfast room, utility and double garage. 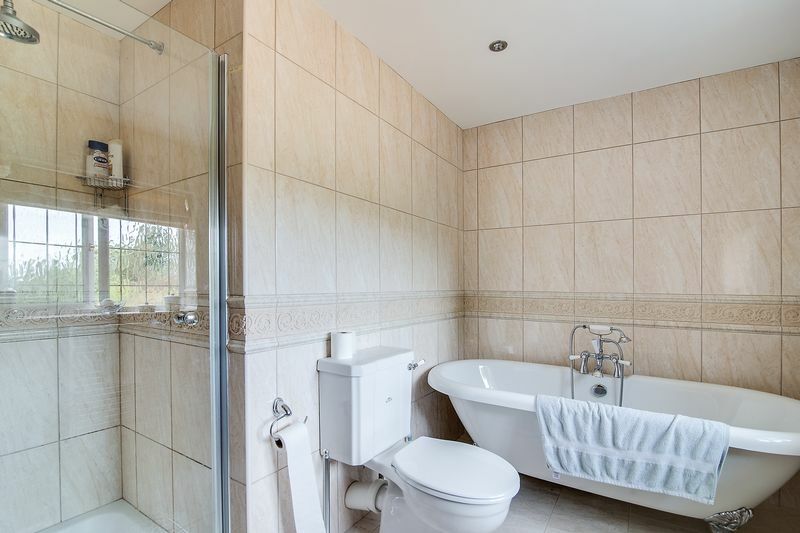 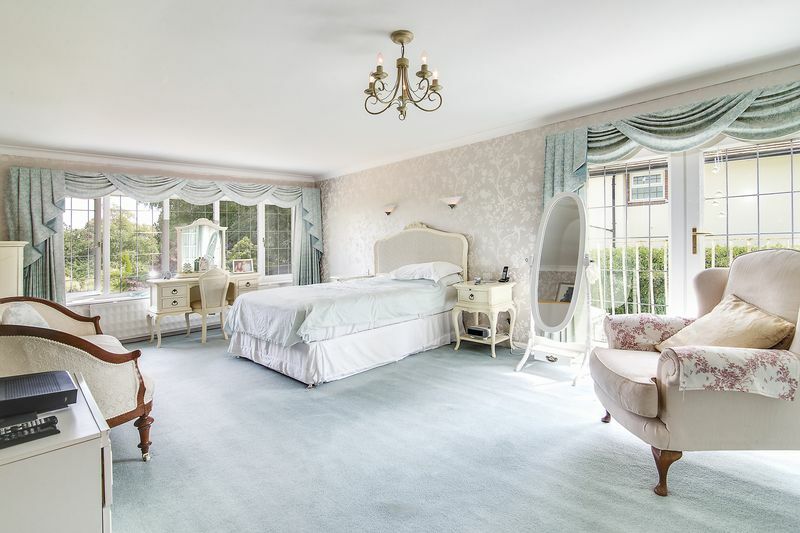 To the first floor are five bedrooms, master with large en-suite, en-suite to bedroom two and a separate wet room. 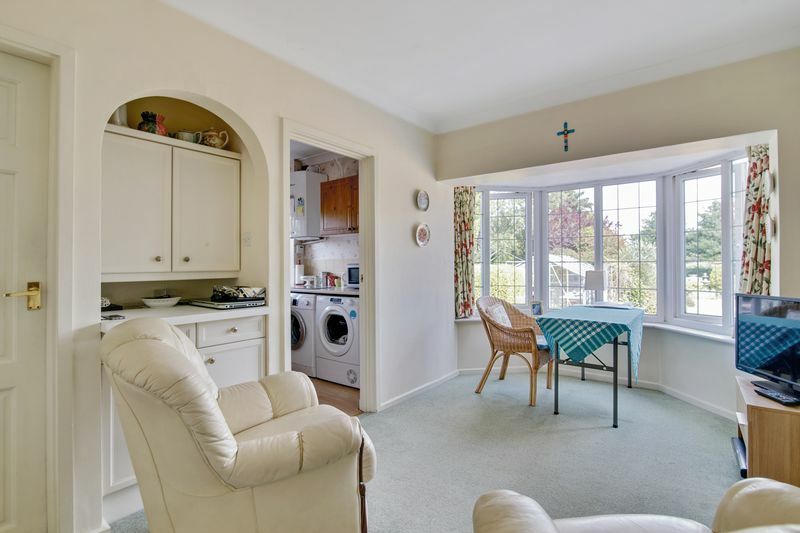 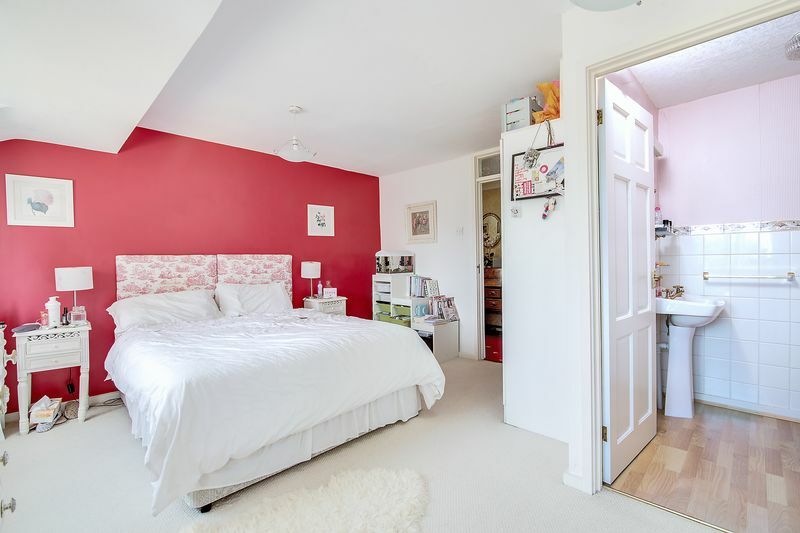 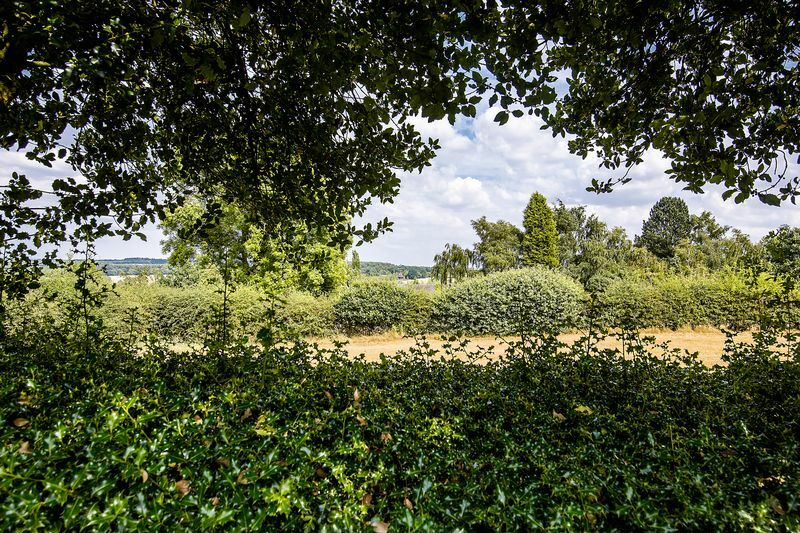 Outside are beautiful landscaped rear gardens and wonderful open views beyond.